USA Basketball National Team Managing Director Jerry Colangelo today announced that NBA All-Star guard John Wall (Washington Wizards) had been added to the USA National Team roster and would be participating in the USA’s upcoming July 28-Aug. 1 Las Vegas training camp. Additionally, USA Basketball announced that Blake Griffin (Los Angeles Clippers) has withdrawn from participating with USA Basketball this summer. USA Basketball will utilize the Las Vegas training camp to identify players for this summer’s USA World Cup Team. Wall participated in the 2013 USA Basketball National Team mini-camp and recorded 10 points, three rebounds and two assists in the 2013 USA Basketball Showcase. In 2013-14, his fourth NBA season, he played and started in all 82 regular season games for Washington and averaged 19.3 ppg., an NBA second-best 8.8 apg, 4.1 rpg. and an NBA eighth-best 1.8 spg. 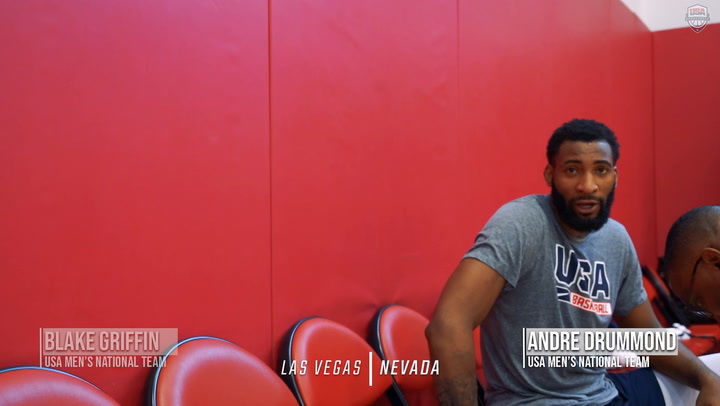 Previously named 2014 USA National Team members who are expected to participate in the Las Vegas training camp include: Bradley Beal (Washington Wizards); DeMarcus Cousins (Sacramento Kings); Stephen Curry (Golden State Warriors); Anthony Davis (New Orleans Pelicans); DeMar DeRozan (Toronto Raptors); Andre Drummond (Detroit Pistons); Kevin Durant (Oklahoma City Thunder); Kenneth Faried (Denver Nuggets); Paul George (Indiana Pacers); James Harden (Houston Rockets); Gordon Hayward (Utah Jazz); Kyrie Irving (Cleveland Cavaliers); Kyle Korver (Atlanta Hawks); Damian Lillard (Portland Trail Blazers); Kevin Love (Minnesota Timberwolves); Chandler Parsons (Dallas Mavericks); Derrick Rose (Chicago Bulls); and Klay Thompson (Golden State Warriors). The 2014-16 USA Basketball National Team coaching staff features USA head coach and Duke University’s Naismith Hall of Fame mentor Mike Krzyzewski. Serving as assistant coaches are USA Basketball and Syracuse University and Naismith Hall of Fame coach Jim Boeheim, Chicago Bulls head coach Tom Thibodeau and New Orleans Pelicans head coach Monty Williams. All 19 players boast of prior USA Basketball experience and the group includes Davis, Durant, Harden and Love who were members of the 2012 U.S. Olympic Basketball Team that brought home gold, while Curry, Durant, Love and Rose were part of the 2010 USA World Championship Team that also claimed gold. Following the Las Vegas camp, which concludes with the 2014 USA Basketball Showcase, a USA Blue versus USA White exhibition game on Aug. 1 at the Thomas & Mack Center, the selected team finalists will have a 12-day break. The U.S. team will reassemble in Chicago, Illinois, and train Aug. 14-15, then play an exhibition contest versus Brazil at the United Center on Aug. 16. The American squad will continue its World Cup preparations Aug. 17-22 in New York, New York, and play a pair of exhibition games at Madison Square Garden, Aug. 20 against Dominican Republic, and Aug. 22 versus Puerto Rico. The USA will complete its pre-World Cup exhibition tour on the island of Gran Canaria, Spain. 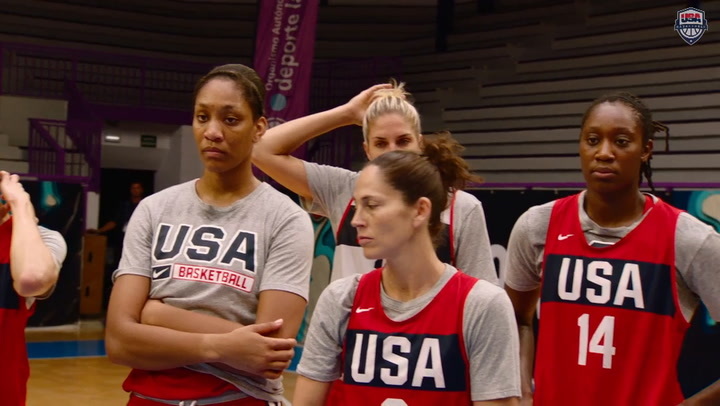 Training Aug. 24-25, the U.S. will close out its exhibition tour on Aug. 26 facing Slovenia at Gran Canaria Arena. Conducting a basketball clinic for youth on Aug. 27 in Dakar, Senegal, the USA team will close its training for the World Cup Aug. 28-29 in Bilbao, Spain, the site of its World Cup preliminary round play. 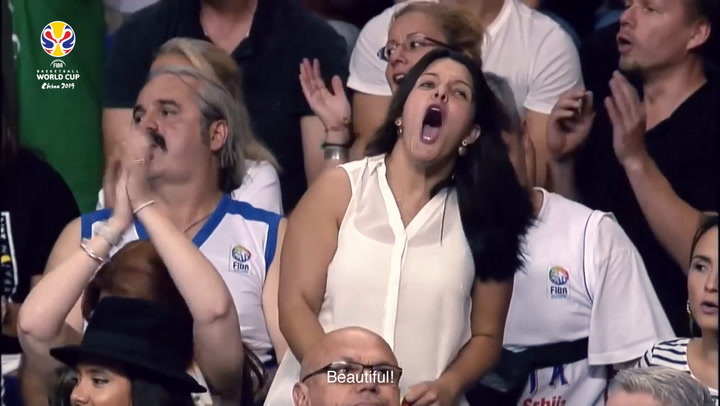 The 2014 FIBA (International Basketball Federation) World Cup, featuring a total of 24 national teams, is scheduled to be held Aug. 30-Sept. 14 in Spain. The USA World Cup Team will play its preliminary round games in Bilbao, after being drawn into Group C along with teams from the Dominican Republic, New Zealand, Turkey and Ukraine. 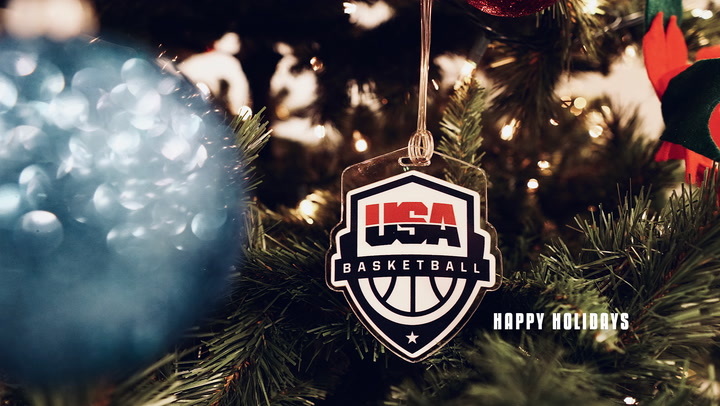 During the 2009-12 quadrennium, 1,273 male and female players and 235 coaches participated in USA Basketball, including USA Basketball teams and trials, and USA Basketball 3x3 FIBA championships.